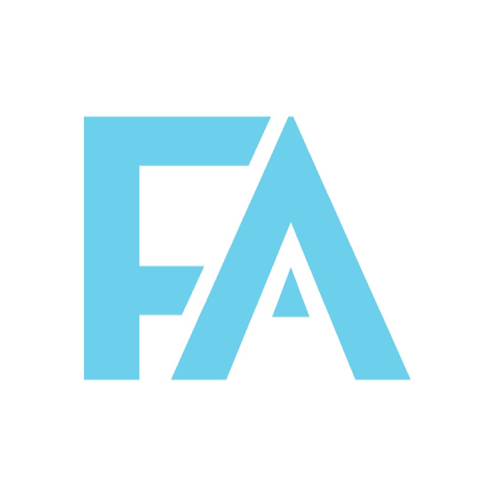 Fully Accountable is a full-service accounting firm that provides virtual CFO, accounting, and bookkeeping services for small and medium-sized businesses. But what really sets Fully Accountable apart is the daily, actionable feedback they provide to business owners. When you choose Fully Accountable, they won’t just handle your bookkeeping needs and prepare your financial reports. They’ll actually analyze your data and send you real-time, insightful feedback on exactly what you need to know about your business. 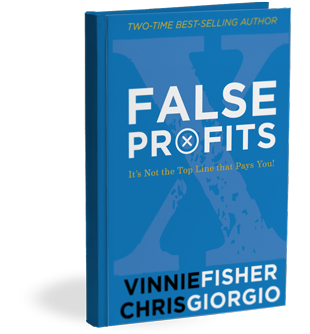 This frees up your time to focus on what you’re best at—growing your business. Total CEO is an education and training company equipping small business owners to grow and scale a profitable company by using a purposeful approach to leadership and strategy in all 6 core areas of the business. A Better You Publishing is my passion project. I’ve always known I have the gift of being able to encourage others, especially when they need it the most, and I felt compelled to share this gift with the world. I created A Better You Publishing to not only launch my own series of motivational and personal development books, but to help others who feel compelled to share their gifts through self-publishing. 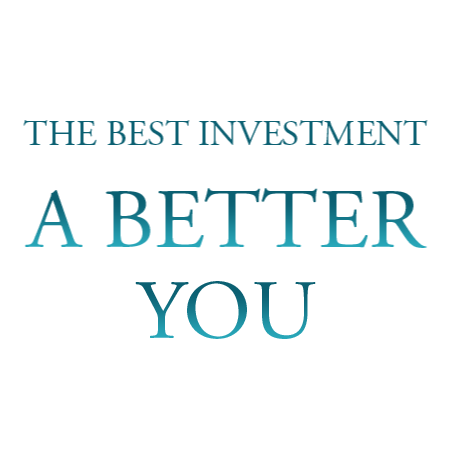 I finished my first book, The Best Investment: A Better You, in late 2014, and you can get your own free copy below.